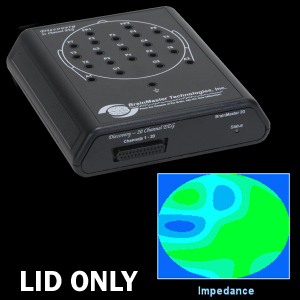 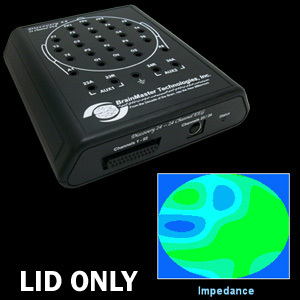 CheckTrode Impedance Checker - BrainMaster Technologies Inc. 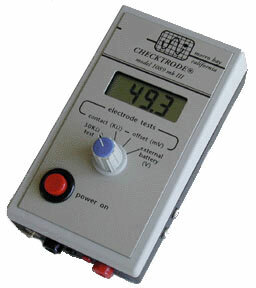 The 1089 uses an AC excitation method which removes the effects of the polarization errors from the impedance reading. 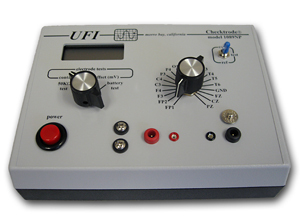 Leads with both the older .080″ pin plugs as well as the newer .060″ safety jacks are supported.